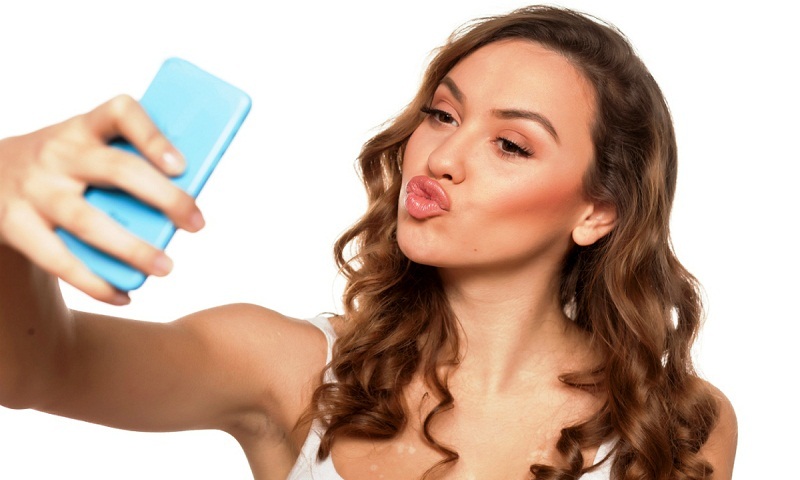 The findings, published in the journal Body Image, suggest that when women believed that selfies of thin and sexualised women had been edited, viewing these images had less negative impact on the heir mental health. The team viewed 45 selfies, taken from public Instagram accounts of thin women in revealing clothing. Some of the photos had icons, placed by the researchers that indicated the image was edited in Photoshop or included an Instagram filter. The results showed that the more participants perceived that the photos were edited, the less they internalised the thin ideal.